This week in the Springboro Sun, one of our school board members wrote that “The educational needs of our children must be a board of education’s first priority.” I agree. Unfortunately your actions repeatedly fail to support your words. The educational needs of our children do not appear to be your first priority when we see you traveling around the Dayton region, disparaging Springboro teachers, devaluing their service, and taking credit for the results of the hard work that they and our children have done. The educational needs of our children do not appear to be your first priority when you have meetings with people to inform them that your primary goal is to crush the teachers union. The educational needs of our children do not appear to be your first priority when you state that you hope to force the teachers to go on strike, betting that the public will side with the school board, so you can make further cuts to education – forgetting that it is our children who will suffer should this happen. The educational needs of our children do not appear to be your first priority when you send out a community newsletter with a section entitled “Rumor Response” insinuating that valid public questions and concerns about the future of our schools are just baseless ramblings to be ignored, but instead that we should be relieved and filled with trust by the fact that you are not limiting ketchup consumption for our kids. The educational needs of our children do not appear to be your first priority when you forbid our teachers, who work with the children and for the public, from speaking freely. You conveniently restrict their first amendment right so that you can bully them by repeatedly exercising yours. The educational needs of our children do not appear to be your first priority when you knowingly abandon established guidelines for contract negotiations with our teachers to precondition the public, and then show a total lack of respect for our teachers by doing it again, and again, and again. The educational needs of our children do not appear to be your first priority when you go in the local paper and talk about innovation, when most of what we see is you patting yourselves on the back for performing the most basic functions of a school board. Does any of you honestly have the audacity to postulate that new buses or new text books will have a greater impact on our future ability to achieve educational excellence than our teachers? Find me a case study where transformative educational experiences happened in a school district because of busses or books alone. Yes they are needed, but without teachers they’re nothing. Failure to place our great teachers as the most important variable in the formula for educational success is an equation that does not add up to a sustainable high performing school district. If we hope to prepare our children to excel in a globally competitive world, we simply can’t get there without great teachers. 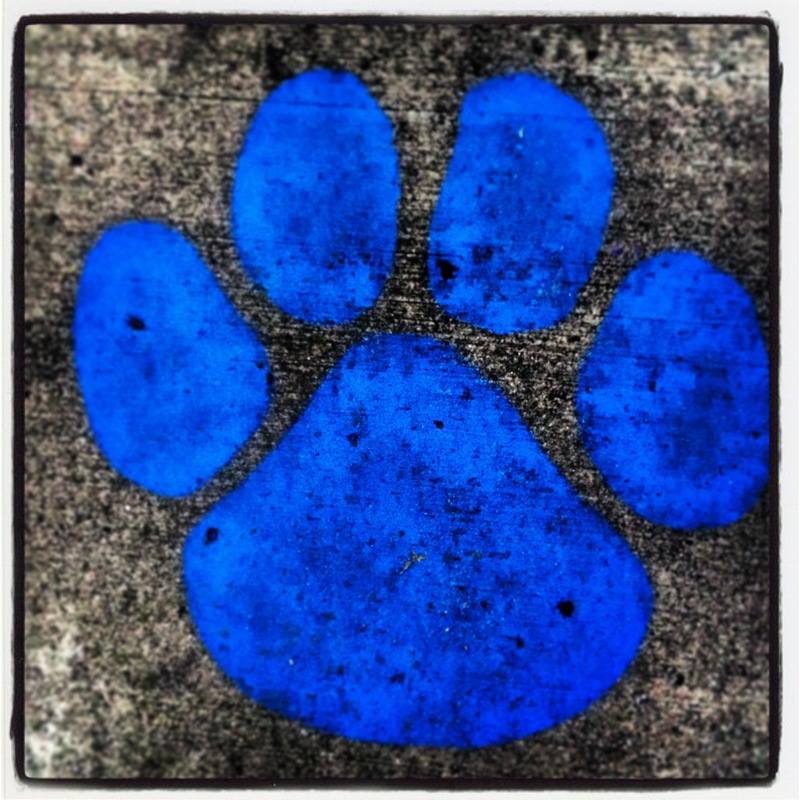 If you really want to show the people of Springboro that the educational needs of our children are your first priority; if you truly want to be innovative, abandon the useless, dated, and divisive 20th century decision making paradigm of board versus teachers that you blindly espouse and replace it with the idea of everyone working together for the education of our children. Stop trying to spin the public against the very people we trust our children with every single day. Stop making our education system about personal political ideology, and start making it about using common sense to achieve common goals for the common good. If, as you say, the educational needs of our children must be a board of education’s first priority, stop saying it and start showing it.